While we’ve yet to see any of the Nokia-branded phones HMD Global announced at MWC arrive in Canada — or, for that matter, many other parts of the world — that hasn’t stopped the company from starting development on a new device. 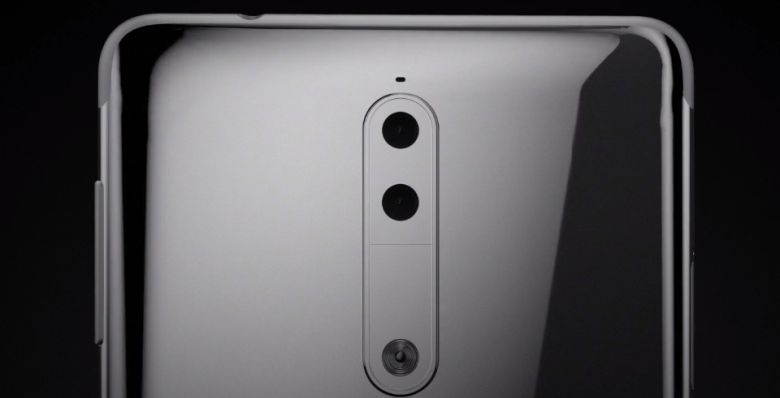 In April, a report came out that said HMD Global planned to release a new flagship handset, known as the Nokia 9, by the end of the summer. At the time, it was believed the company’s new smartphone would include a Snapdragon 835 chipset and between 4GB and 6GB of RAM. The Nokia 9’s latest Geekbench showing, however, suggests it will instead ship with 8GB of RAM. As Pocketnow notes, the Nokia 9 wouldn’t be the first Android smartphone to feature 8GB of RAM. The Asus ZenFone AR, the next Tango Android device scheduled to arrive later this year, includes 8GB of RAM. ZTE is also rumoured to release a smartphone that features 8GB of RAM later this year. Unfortunately, for all its hardware power, Unknown Heart (all previous HMD-made Nokia handsets have shared the Heart codename) performed abysmally, earning a 615 single-core score and 1116 multi-core score. For the sake of comparison, the OnePlus 5, which is confirmed to feature the same chipset, scored 1963 in Geekbench’s single-core test and 6687 in its multi-core test. In earlier tests, the device performed markedly better. In a benchmark dated to May 17th, the Nokia 9 scored 1588 and 5455, respectively. That discrepancy likely speaks to just how early HMD Global is in the development of its next smartphone.